For the very first time, all three Epicenter hosts found themselves in the same location. After attending Ethereum’s DevCon 3 in Cancun, we were at a Cosmos Retreat and discussed the conference, retreat, state of the Ethereum ecosystem and recent Parity hack. 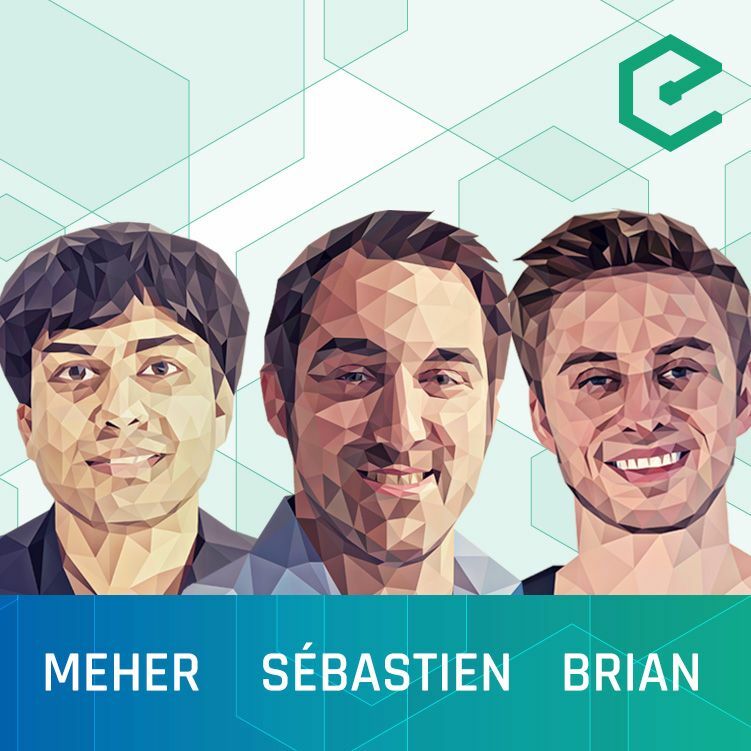 "Ethereum Client Bug Freezes User Funds as Fallout Remains Uncertain - CoinDesk"
This episode was hosted by Brian Fabian Crain, Meher Roy & Sébastien Couture, and is availble on YouTube, SoundCloud, and our website.